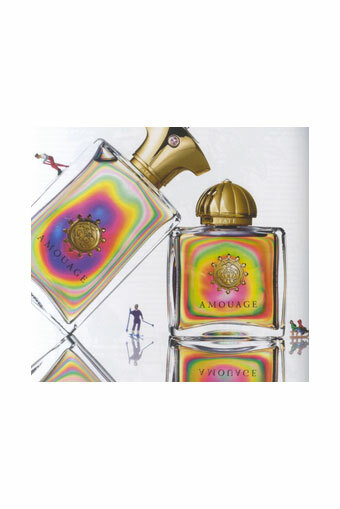 Founded over 25 years ago to reflect the wonderful heritage and tradition of perfumery, Amouage is a niche luxury fragrance house that draws inspirations from around the world. 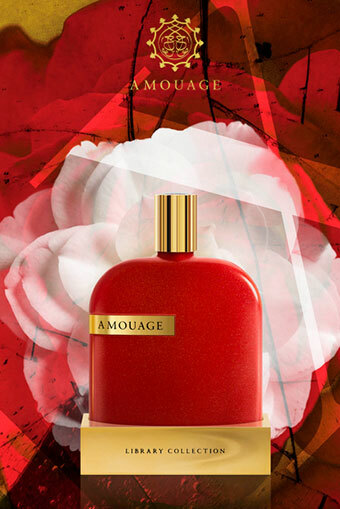 Devoted to creating finely blended perfumes with the highest quality of ingredients sourced from around the world, Amouage brings artistry to perfumery with an incomparable distinction. 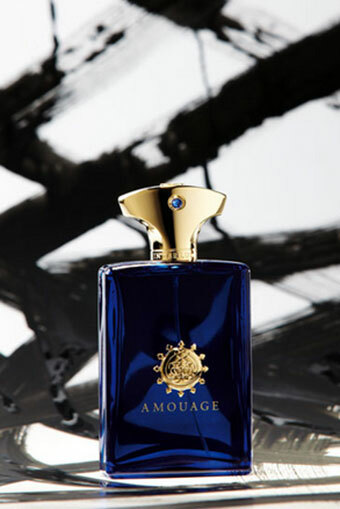 Arresting and alluring, the various collections of Amouage are synonymous with a lifestyle sought by only the most discerning of international patrons. The brand appeals to sophisticated, confident and well-travelled consumers who are not afraid to stand out from the crowd by wearing something special, unusual and different, and who appreciate true mastery in perfume creation along with the highest quality in everything the brand provides.